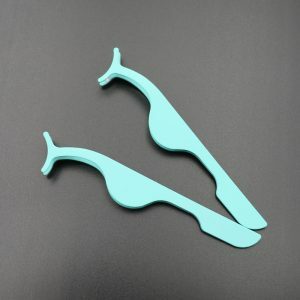 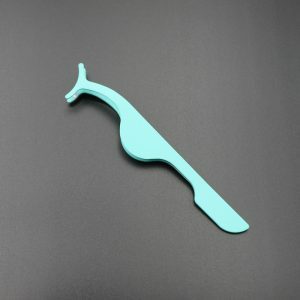 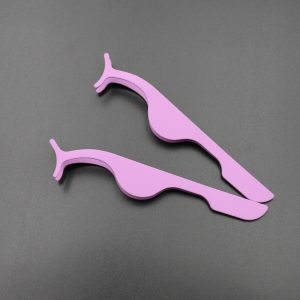 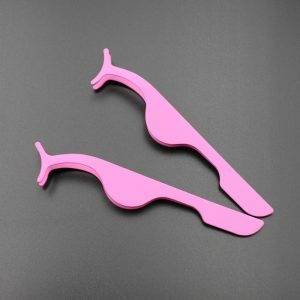 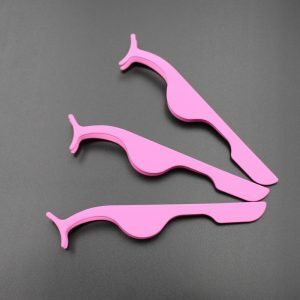 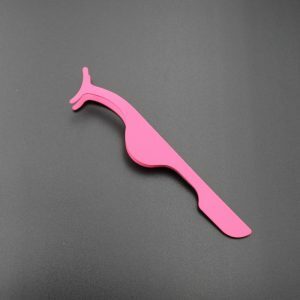 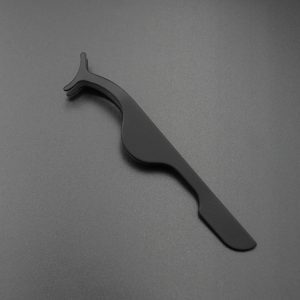 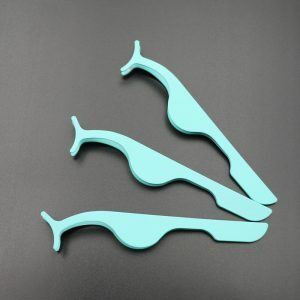 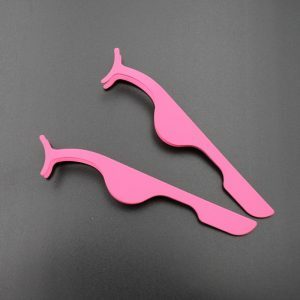 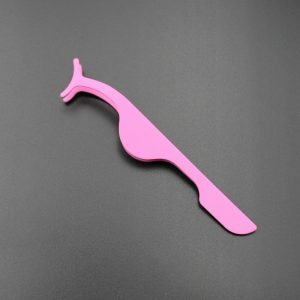 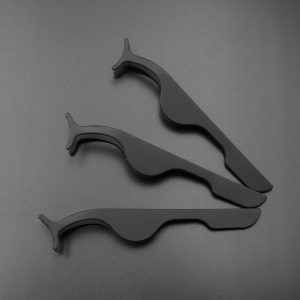 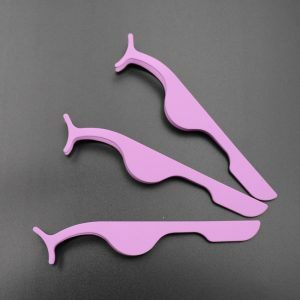 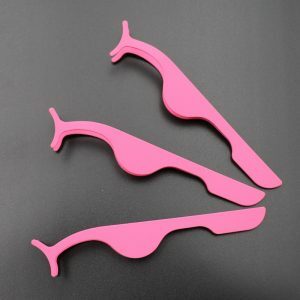 About our eyelash tweezers, we have a lot of braid styles, and there are many different colors. 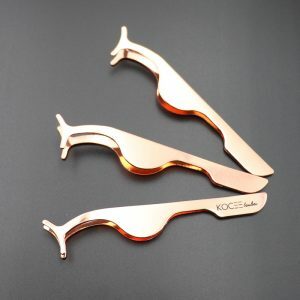 The style of the scorpion is basically divided into two types, one is matt, the other is rose gold and gold. 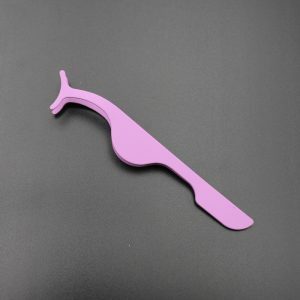 Moreover, our nephew can also print your private label, the minimum order quantity is 60. 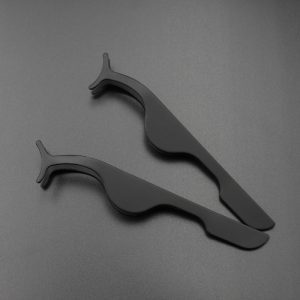 Regarding design, you have your own private label, you can send it to me, I will design it for you on the dice, let you see the effect, if you have not designed your label, you can tell me your thoughts, we You can design it for free 3 times. 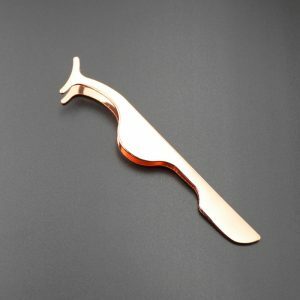 When you are sure to make a reservation, we can give you a free design until you are satisfied. 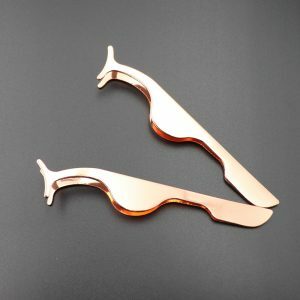 Regarding the price, our price is also very favorable, the quality is also very good, you can rest assured to buy.